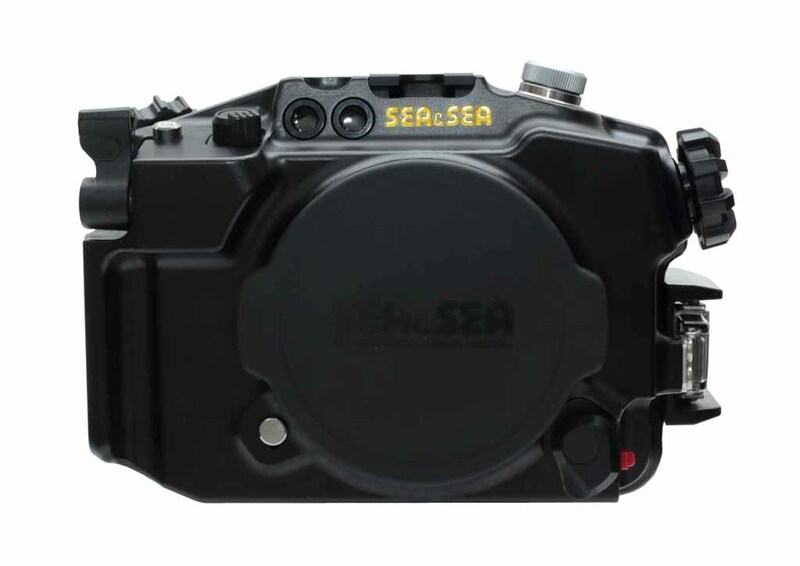 There is a new underwater housing available for the Sony a6300 from Sea & Sea. This entry was posted in Sony a6300 and tagged Sea & Sea MDX-a6300 Underwater Housing. Bookmark the permalink. Trackbacks are closed, but you can post a comment.